Crazy Book Reader: The Iron Queen by Julie Kagawa to be release January 25th!! 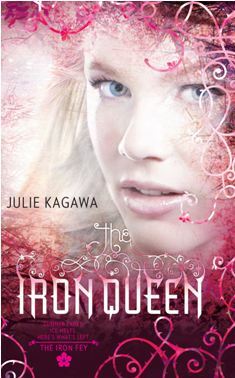 The Iron Queen by Julie Kagawa to be release January 25th!! In less than twenty-four hours I'll be seventeen. Although, technically, I won't actually be turning seventeen. I've been in the Nevernever too long. When you're in Faery, you don't age. So while a year has passed in the real world, agewise I'm probably only a few days older than when I went in. In real life, I've changed so much I don't even recognize myself. MY NAME IS MEGAN CHASE. I must say, I'm so excited about this book, I totally loved the previous ones, The Iron Daugther and The Iron King, you totally should read them both and the must read The Iron Queen. Julie Kagawa is and awesome writer, that full her stories with action, and drama and comedy, is amazing how she is into comedy, her characters are dear and enjoyable, I really recommend this series, don't forget January the 25th this book is going to be release go buy it!! 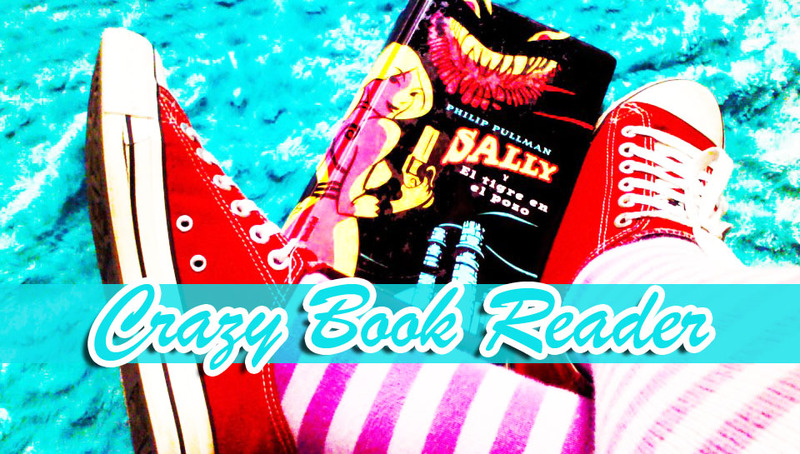 Ok you must read this books!!! Enjoy your reading! You can buy it at Book Depository, remember it has worldwide free shipping!! Casi a la Venta The Iron Queen de Julie Kagawa ! !